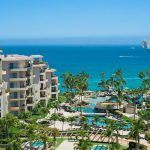 Why Puerto Vallarta Honeymoons are the Best? If you are looking for an exceptional honeymoon, then Puerto Vallarta is an excellent choice. Puerto Vallarta honeymoons are an exciting, romantic choice, taking advantage of the beautiful town that offers natural beauty and magical experiences. There are so many honeymoon locations around the world, so that can make deciding on a location difficult, but if you want a romantic, exciting honeymoon, then Puerto Vallarta is the choice. It is a romantic getaway that you won’t regret. 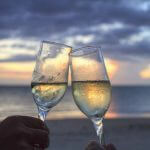 Puerto Vallarta honeymoons promise luxury. With a number of lavish resorts and hotels, including all inclusive hotels, spa resorts and room only hotels, a world-class experience awaits. Many of Puerto Vallarta’s best Honeymoon resorts come with spas and gourmet dining, which makes choosing an all inclusive honeymoon all the more attractive. 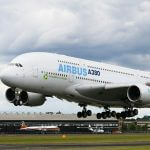 When deciding on a honeymoon location city, then you won’t come across a more luxurious location anywhere in the world. Puerto Vallarta honeymoons are the best of the best. 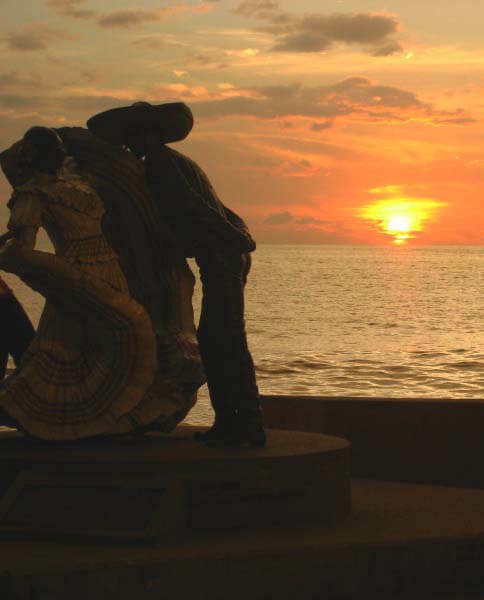 There isn’t a place that offers more romance other than Puerto Vallarta. Hollywood legends Elizabeth Taylor and Richard Burton made their home here, locked in the love affair of their lives. Anywhere you look, you will find romance, including breathtaking sunsets each evening, local musicians that serenade you, and fireworks that are sent into the night’s sky by the Marigalante pirate ship. 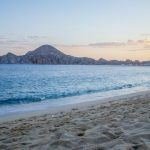 No matter what you are doing like taking a romantic ride around the Banderas Bay, or taking a walk on the beach, or even just sharing a drink together, love blooms. When enjoying a Puerto Vallarta honeymoon, you will notice that the downtown area has a nostalgic appeal that really features Mexico. The streets are cobblestoned, and the buildings are traditional. Honeymooners will have it all with the finest luxuries and amenities at their hotel while indulging in the traditions of Mexico on the streets. You can dine, dance, and have a romantic evening where you experience it all. The supernal beauty that Puerto Vallarta is famous for will amaze you. The lush jungle and the palm tree coastline are just a part of the landscaping seen here. Mother Nature is alive in Puerto Vallarta. The beautiful sapphire ocean that goes on forever, the waves that softly hit the golden sandy beaches, the sunsets and the whales jumping on the horizon make the perfect background for any honeymoon. Your Puerto Vallarta honeymoon will generate lifelong memories as there is never a boring moment in Banderas Bay. Honeymooners can choose from many activities and adventures such as touring the jungles, beach adventures, and a romantic escapade where the two of you can be hand in hand enjoying life together. If you want to make memories on your honeymoon, and have a magical time that will last forever, then Puerto Vallarta is the honeymoon destination that you should choose. There is so much to see and do in this city. You won’t be disappointed as you will be treated like royalty as soon as you hit the city.